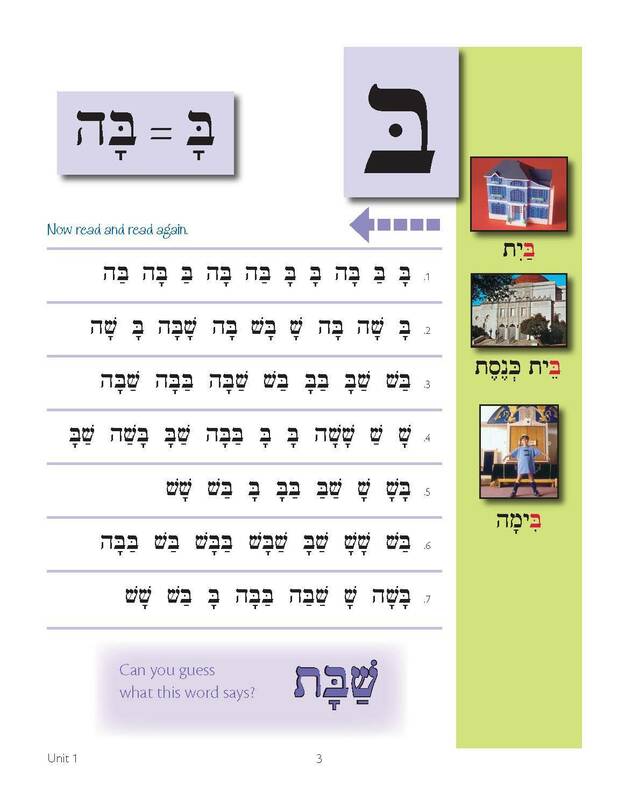 Lidro u'Livarekh is also a quick way to get new students up to speed. 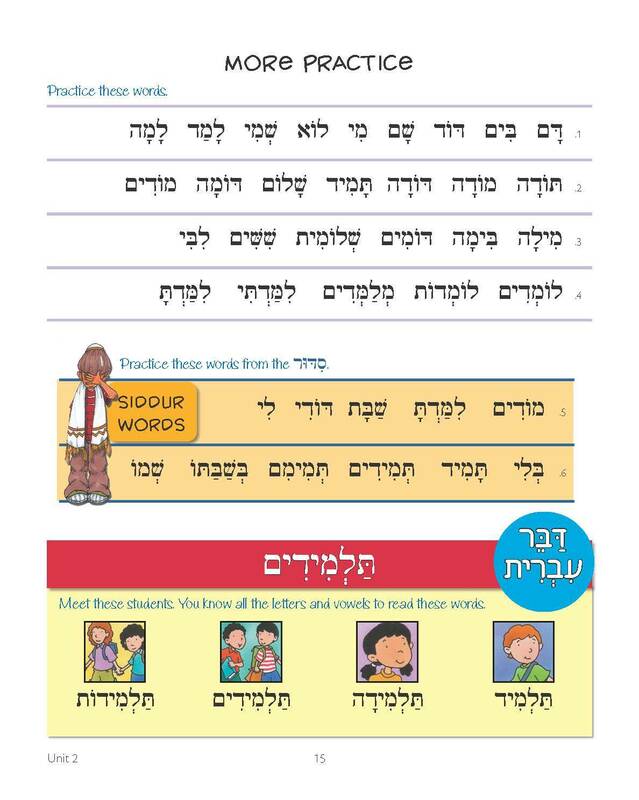 This is the kind of primer that gives your students a second pass at the alef-bet and teaches them more at the same time. Likro u’Livarekh includes the following elements. 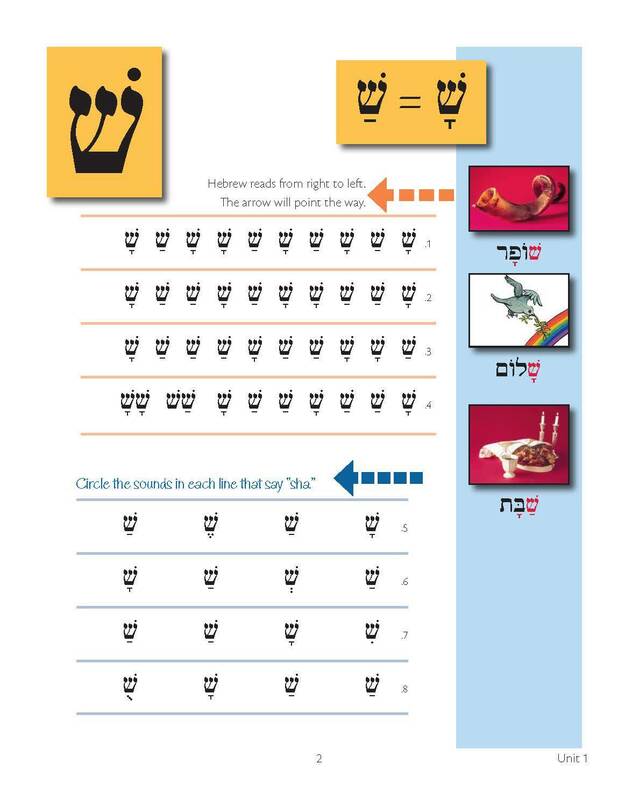 Hebrew key words with visual cuing. Research-based introduction of the letters, vowels, and sounding patterns. Visual prompting that reinforces directionality. An emphasis on Siddur words, phases, and the performance of short prayers. 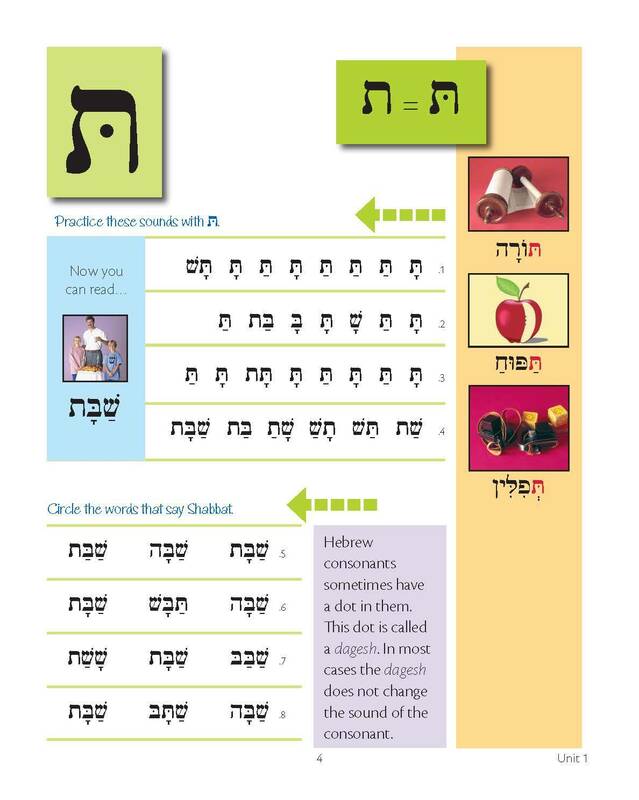 An introduction to modern Hebrew and basic conversation. A teacher’s guide that has been carefully engineered to both provide maximal support and to allow for total creativity. Likro u’L’varekh is available in both script and print editions.